Indonesia suffered more earthquake misery last night as a powerful quake magnitude 6.0 struck 33km S of Nggongi Satu, Indonesia with four large aftershocks including a mag 5.9, a mag 5.6 and a mag 5.4. No tsunami threat was issued. 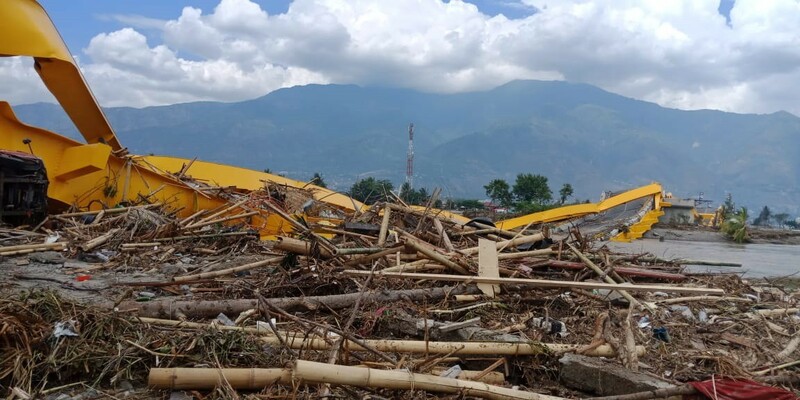 Further north to Palu, the area devastated by last weeks mag 7.5 and consequent tsunami was hit by another powerful mag 5.2 aftershock last night. Last night's mag 6.0 was the first major quake of October and the 89th of 2018.